Thiruvalluvar Statue, Kanyakumari at night. At 133 ft, it is one of the tallest statues in Asia. Adhi Kesava Temple at Thiruvattar. The inner temple is believed to be more than 2000 years old. Jain Art & Carvings at the hilltop-temple at Chitharal. 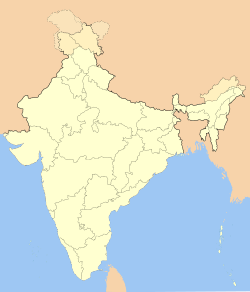 The District is believed to have been under Jain (Jainism) influence, centuries ago. Maruthuvazhmalai (or medicinal) Hill, near Kanyakumari. Legend has it that God Hanuman dropped the hill while flying to Lanka to save sita. View of the sea from Vattakottai Fort.